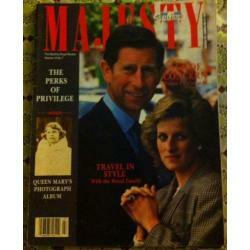 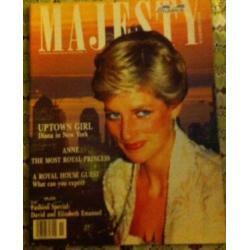 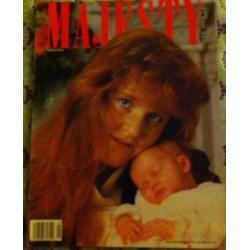 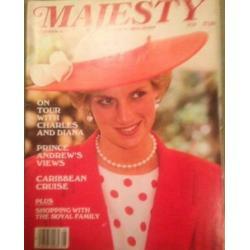 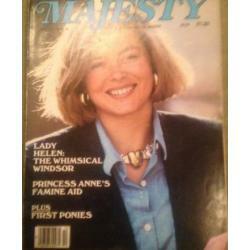 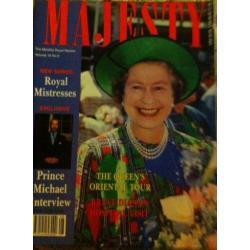 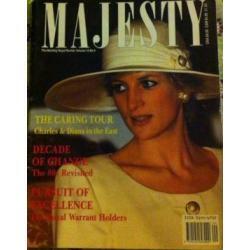 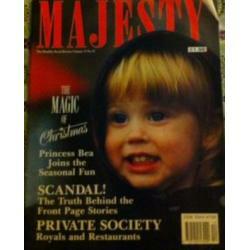 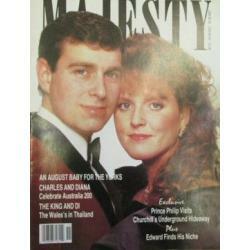 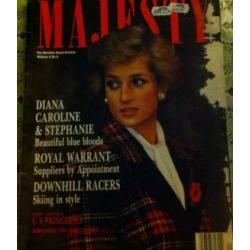 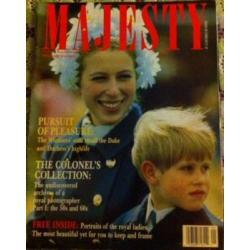 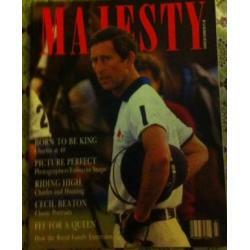 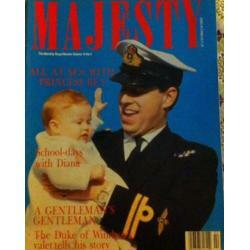 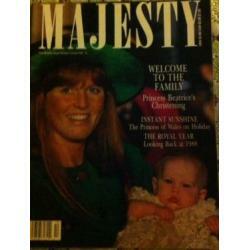 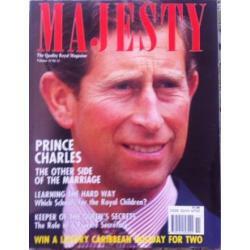 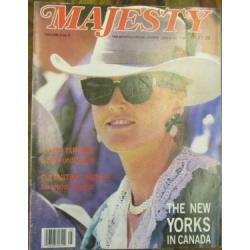 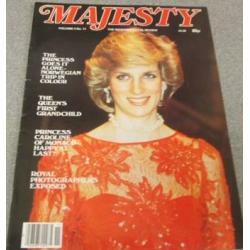 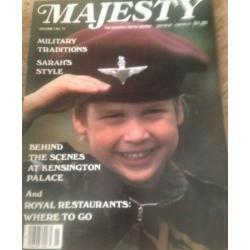 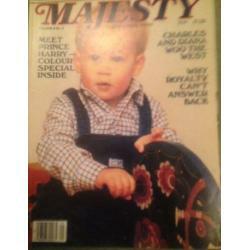 Majesty Magazine was launched in 1981 in conjunction with the upcoming engagement of Prince Charles and Princess Diana. 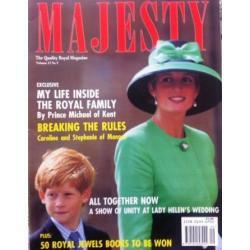 It includes some fantastic features and beautiful imagery of all aspects of life of the royal family. 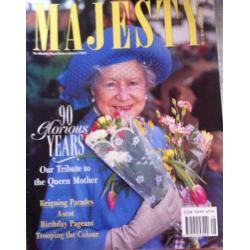 Back issues.